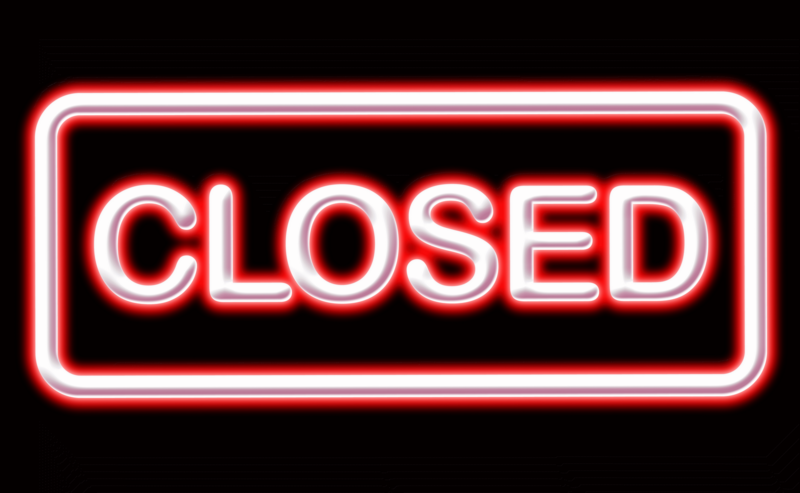 TWO more Webcam Abortion locations to CLOSE! Breaking news! We learned that the Planned Parenthood of the Heartland webcam abortion facilities in Red Oak and Creston, Iowa, will close on June 18! In the past 2 years alone, we have seen TWELVE Iowa Planned Parenthoods close for good, many of which sold webcam abortions. Fourteen locations will still remain after June 18, along with the Emma Goldman abortion facility in Iowa City. We want to publicly thank the faithful Pro-Lifers who went out to the sidewalks in both Red Oak and Creston, in all kinds of weather, to offer women life-saving alternatives. It’s in no small part due to their ongoing peaceful, prayerful presence these abortion facilities are shutting down. Learn more about the dangerous webcam abortion scheme that began in Iowa in 2008. Read “How Many Abortions in Iowa?” to learn how Planned Parenthood alone kills the equivalent of a kindergarten class every two days in Iowa!